Dan is a procrastinator, a big one…exactly like myself, so I knew we’d get along. 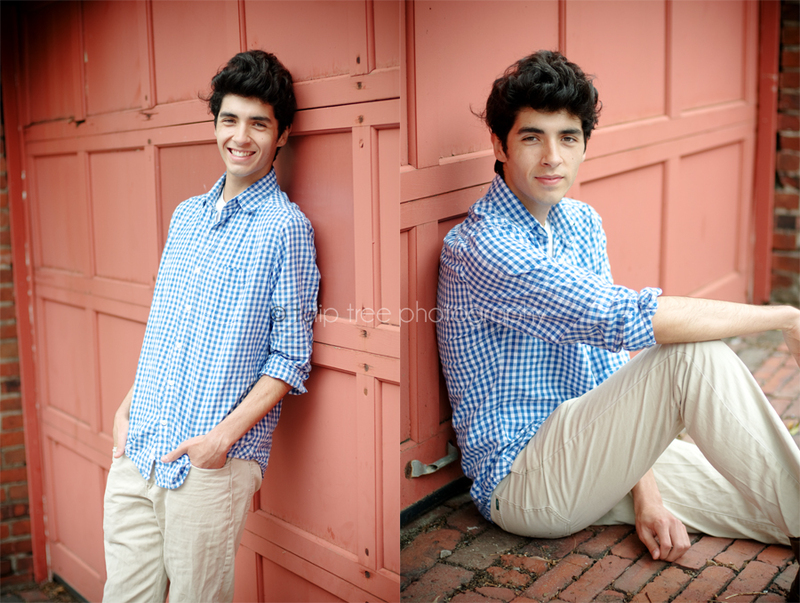 He was away in New York City for the summer and left his senior pictures until the very last minute – probably something I would totally do. 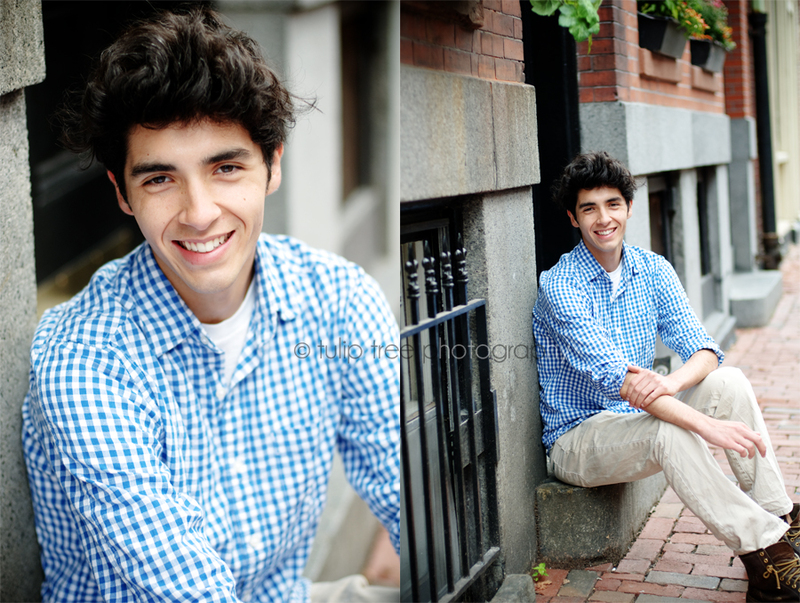 We met up in Beacon Hill in Boston for his senior portraits and had fun exploring and shooting. 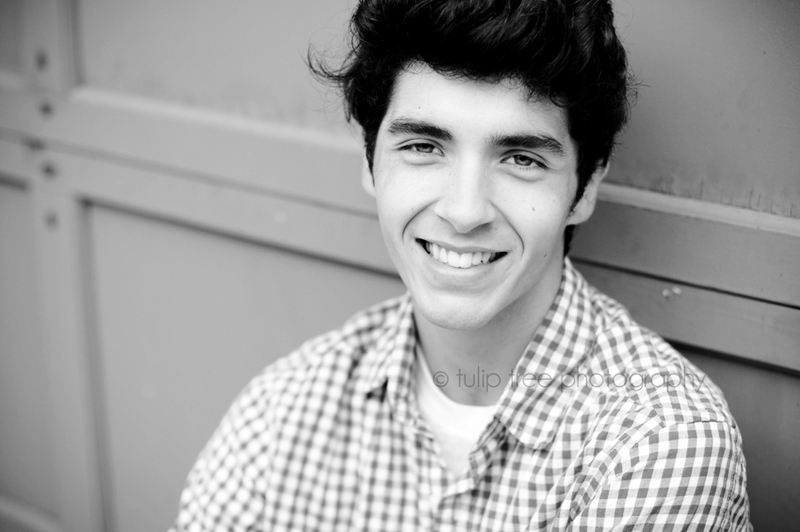 Dan is a senior at Medfield High School and we chatted about what we wanted to do after high school, NYU…umm awesome Dan! 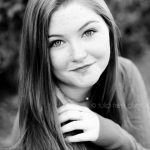 I hope you get to follow your dreams, thanks so spending the afternoon with me!